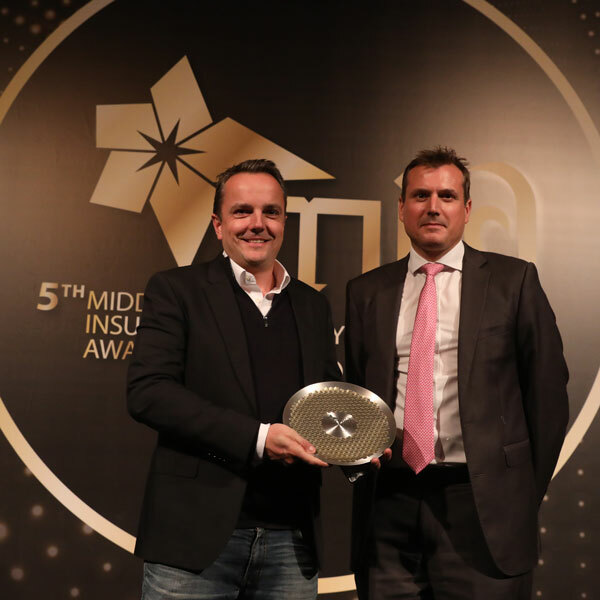 We are absolutely thrilled to have won the most contested category at the 5th Middle East Insurance Industry Awards (MIIA), Innovation of the Year. 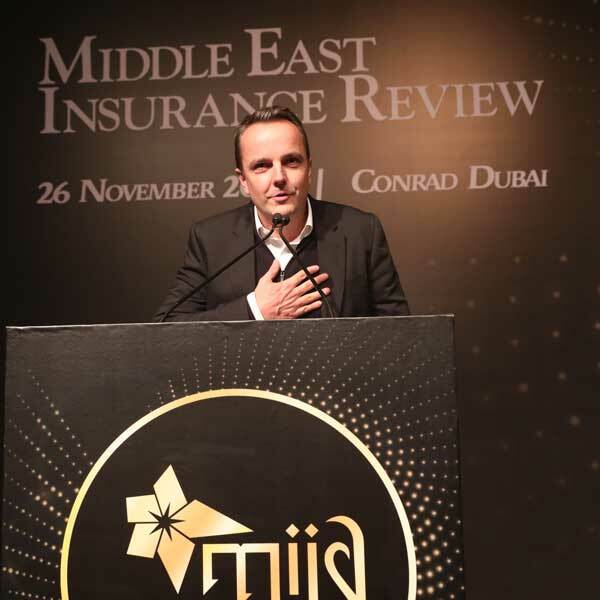 MIIA are the most prestigious and respected insurance awards in the whole region (not just healthcare and not limited to the UAE) and for this reason we feel very grateful and humbled to have been chosen. 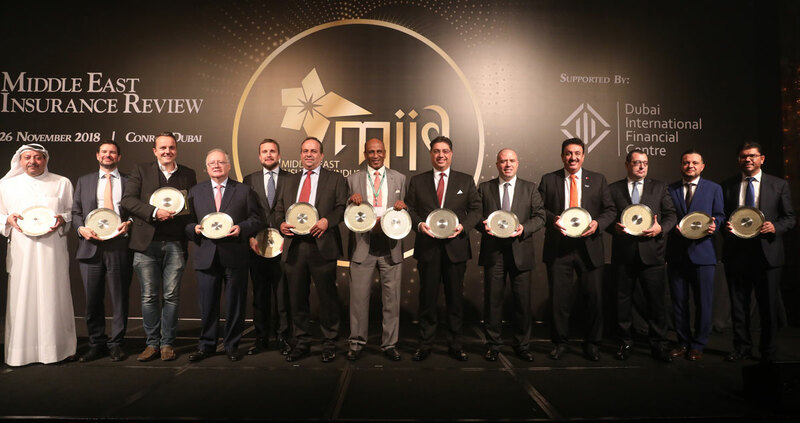 An independent judging panel including some of the biggest insurance names in the region were audited by EY, selecting winners by secret ballot. Telehealth is not just at an exciting inflexion point in the region, it is an absolute necessity for driving down unsustainable costs across the region and stopping the abuse around over prescribing and unnecessary diagnostic testing. 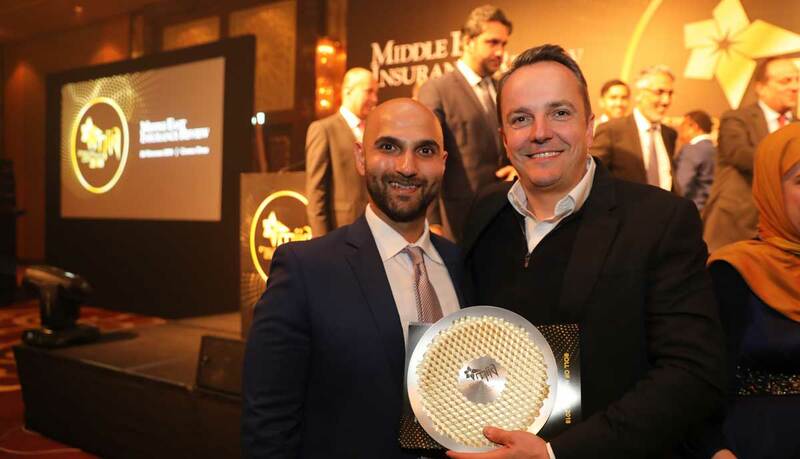 A telehealth provider being recognized by an insurance awards program certainly goes to show that insurers are thinking outside the box and looking towards innovative and collaborative care models. Health at Hand will use this endorsement to drive us towards our goal of providing quality, ethical healthcare to all. Let's face it, life is busy. It can be tough to manage our lives, our families and businesses. But we know looking after loved ones is top priority. Feeling under the weather? 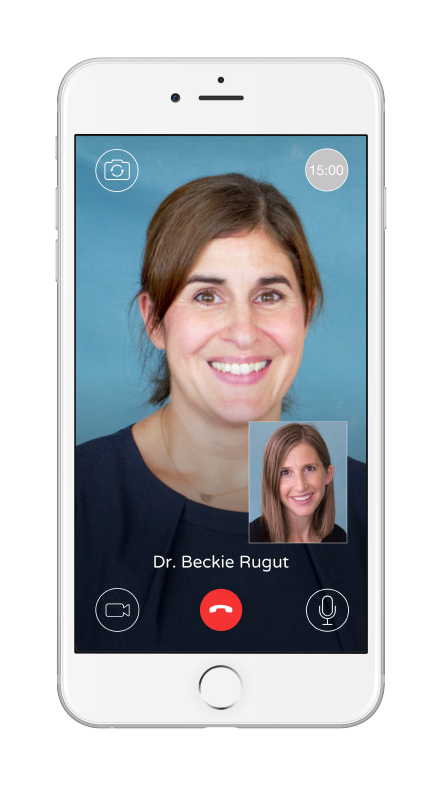 Get in touch with one of our friendly doctors today and get advice within minutes. if you know someone that doesn't yet have the app, let them know it is available on iOS and Android. Get 15 AED for each friend you refer. Sharing is caring.